ANTISEL΄s strong cooperation with our suppliers and our skilled team of specialists can cover the analytical demands of this field by offering complete systems and solutions, consumables and application support pharmaceutical products analysis and quality control. All the methods are fully compliant to 21CFR part 11 regulations. Whether you’re performing QA/QC applications, studying processes, undertaking polymer analysis, or developing the cures of tomorrow, the advanced thermal analysis systems and hyphenated techniques of PerkinElmer will guarantee the accuracy and the reproducibility of the results. 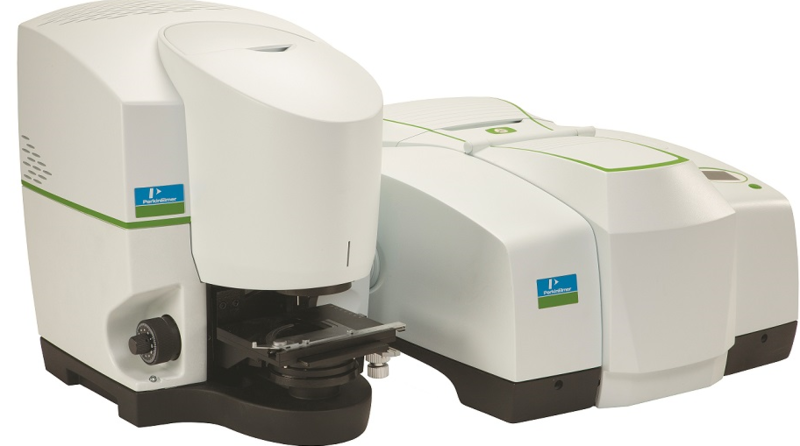 The wide product range covers the Differential Scanning Calorimetry (DSC), the Thermogravimetric Analysis (TGA), the Thermomechanical Analysis (TMA) and the Dynamic Mechanical Analysis (DMA), all adaptable to labs of different sizes and demands.